Modern offices are clearing out the last bastion of yesteryear’s offices. As the demand for less traditional office space grows, the height of office cubicle walls continue to decline. Instead of high-paneled cubicles, modern offices are embracing modular office furniture that caters to collaboration and openness. 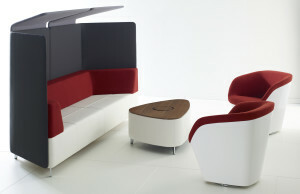 Modern office furniture increases flexibility. 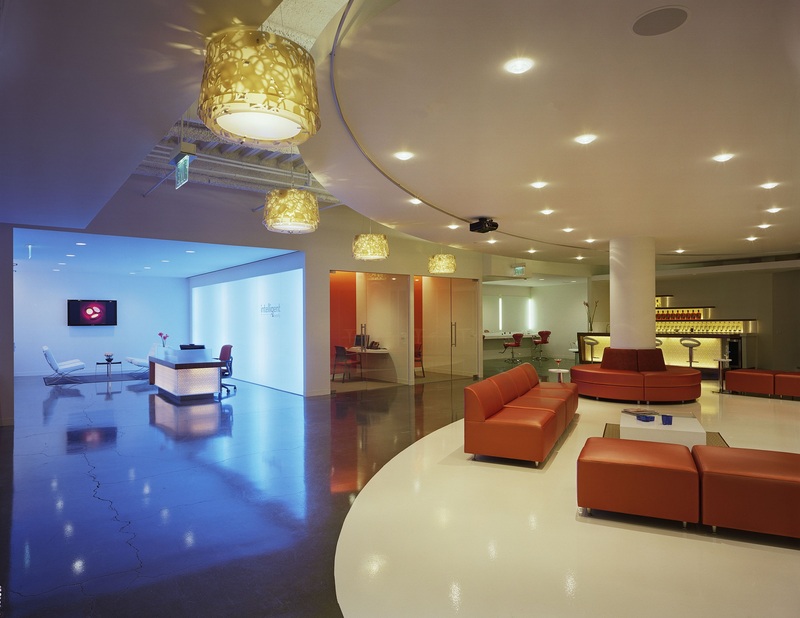 The drive today is for workplace settings to be more open and collaborative with a strong emphasis on flexibility. For some companies, that means making the switch to modern workstations. For others, it is simply entails the ability to reconfigure space easily and quickly. Configurability is one of the major reasons traditional cubicles are being phased out of modern office. Clunky cubes cannot be reconfigured or moved, whereas collaborative office furniture [link to collaborative office furniture page] offers flexibility and encourages communication. 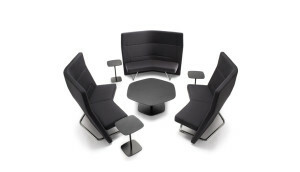 Modern office furniture creates balance in the workplace. With the rise of open collaborative planning, modern offices still strive to create the right balance of both focused, contemplative spaces alongside the open teaming areas. Fortunately, the flexibility of modern office furniture lends itself to easy reconfiguration to match the demands of the day. 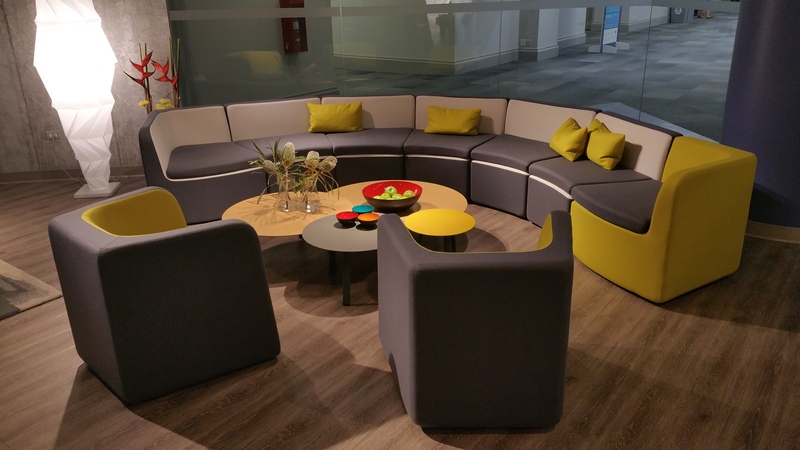 Meeting spaces can transform in minutes thanks to the rise of multipurpose chairs and tables. 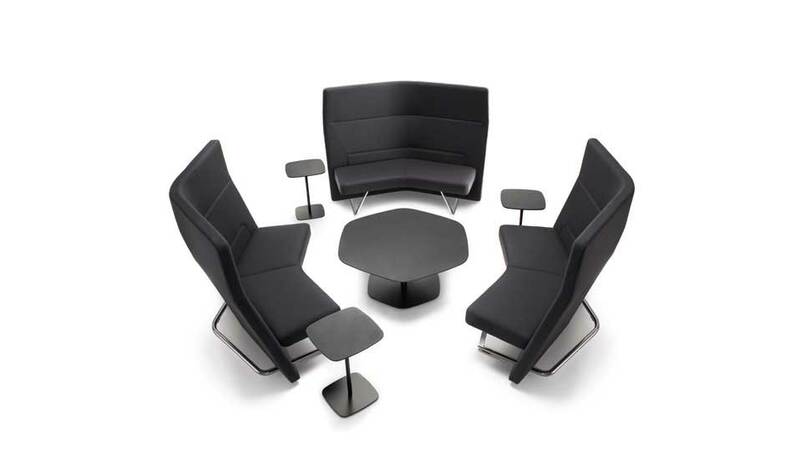 Modern office furniture caters to interconnectivity and communication. As globalization continues to influence the modern workforce, modern office furniture is designed to adapt to the technological pace of the modern office. Modern conference tables and modern workstations come equipped with data cabling to support telecommunications. The result is the flexibility that allows employees to engage customers and colleagues around the globe in different time zones.